An Inbound Key Performance Indicator (KPI) is an actionable metric that enables you to measure the performance of your inbound marketing activities. Inbound KPIs are important because they allow you to identify opportunities and challenges and adjust strategies as needed in real time in order to achieve key marketing objectives. 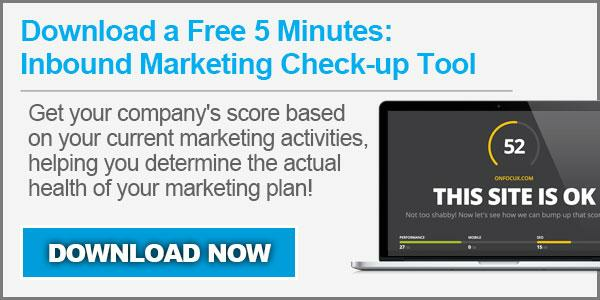 There are many Inbound KPIs that you can track. However, you will want to track the KPIs that are most closely tied to your business goals. Examples of Inbound KPIs include sales growth, leads, lifetime value of a customer (LTV), marketing qualified lead (MQL) to sales qualified lead (SQL) conversion ratio, social media growth and engagement and landing page conversions among many other options. The number of visitors at the top of the marketing funnel directly correlates to the number of closed customers at the bottom of the funnel. As not all visitors go on to be customers, or even leads, companies need to be sure they are attracting a large enough volume of visitors to support sales goals. Because of this, a good KPI to measure to assess the overall health of your sales pipeline is number of unique visitors.